Fly past the competition with banners from SpeedySignsUSA! 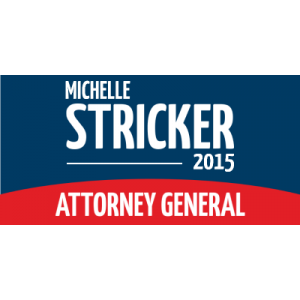 We'll make sure your Attorney General banners stand out from the competition and help you secure the victory! Political Signs are a cheap way to engage your audience. Our banners can help you gain maximum exposure and bolster your campaign to success. This sign design sends a message that is unique to your campaign for Attorney General using the best materials available.